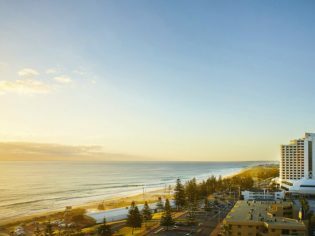 Scarborough, the perfect place for a Perth family holiday. Scarborough is the perfect place for a family holiday. 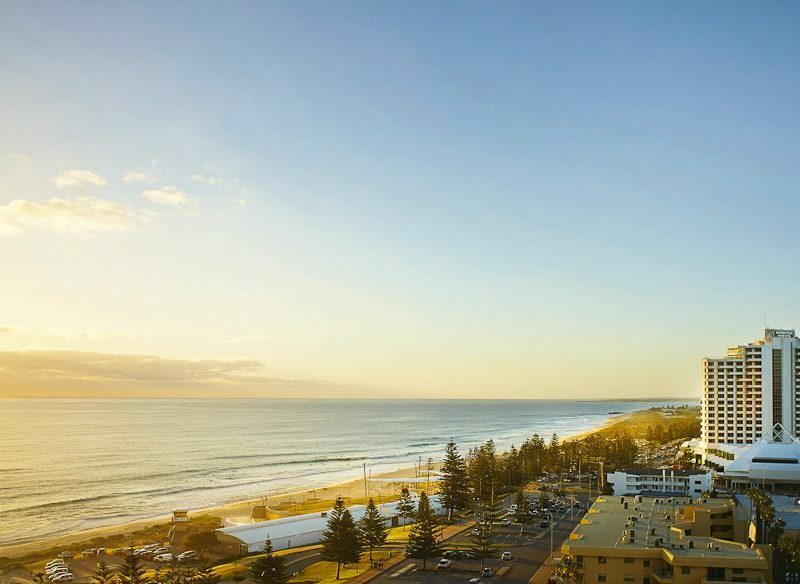 With the beach at your doorstep, vibrant dining options and a buzzing Esplanade, it’s the ideal location to experience Western Australian living. The hotel boasts 336 stylish rooms and suites including family rooms with ocean views. With a full collection of leisure facilities including a lagoon-style pool, fully equipped gym, tranquil Vanilla Face and Body Spa, tennis courts and a games room, there’s something for everyone. A family rendezvous by the pool at Rendezvous Hotel Scarborough. After a hearty meal at signature restaurant Straits Cafe, treat the kids to a creative dessert from Cold Rock Ice Creamery on the Esplanade. If looking for some family fun, Event Cinemas and Karrinyup Shopping Centre are only 10 minutes away. For the more adventurous, hire a bike and discover Scarborough’s coastal bike trails or catch a ferry to Rottnest Island.